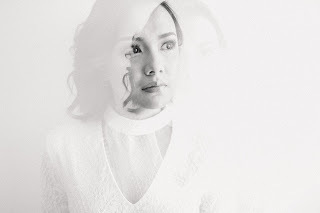 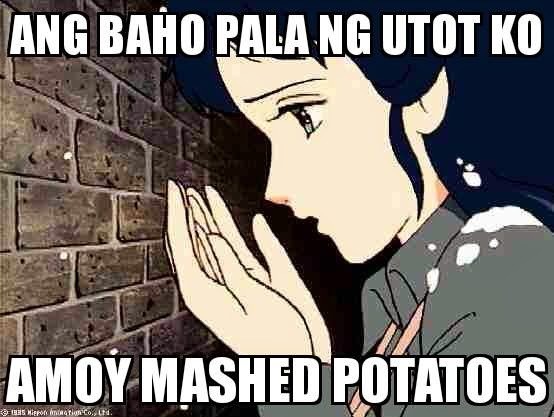 Not more than a week ago, my office mates and I were laughing our hearts out with some memes we saw on a facebook page created last September 20. 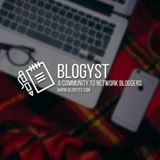 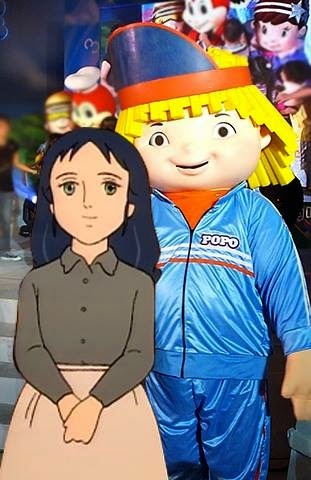 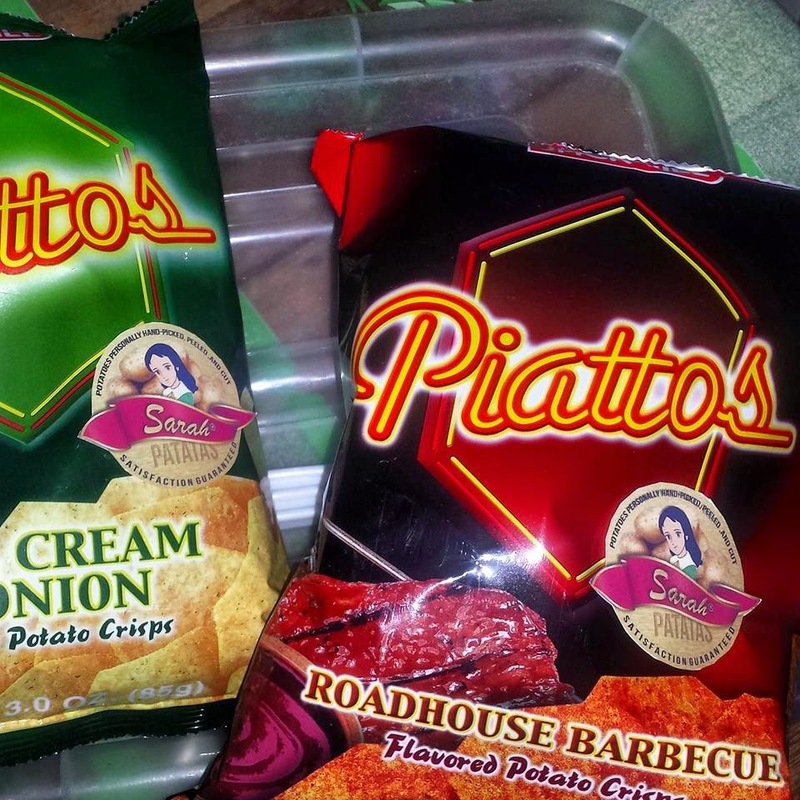 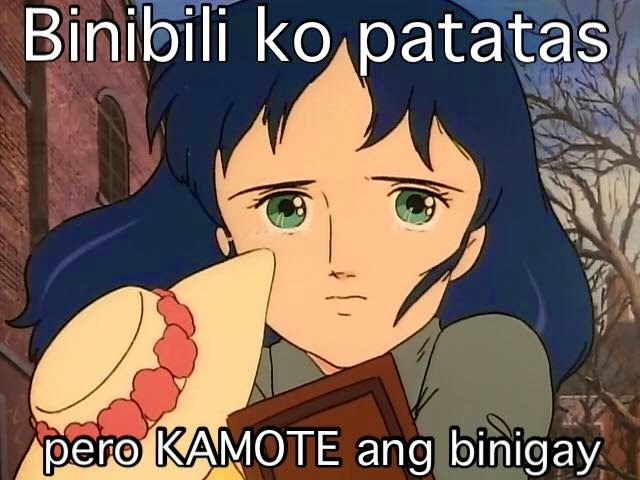 Little did we know, it had a huge effect already, especially to 90's Pinoy kids. 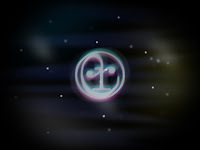 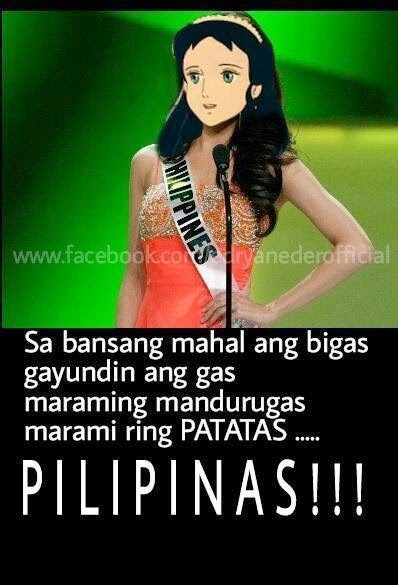 Up to date, the facebook page already reached 64K+ likes and still counting. 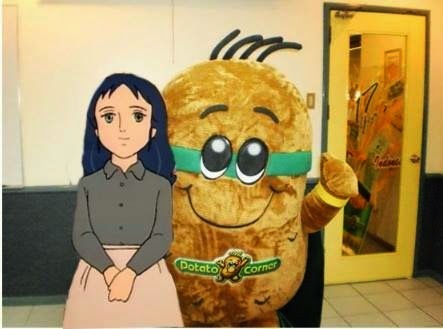 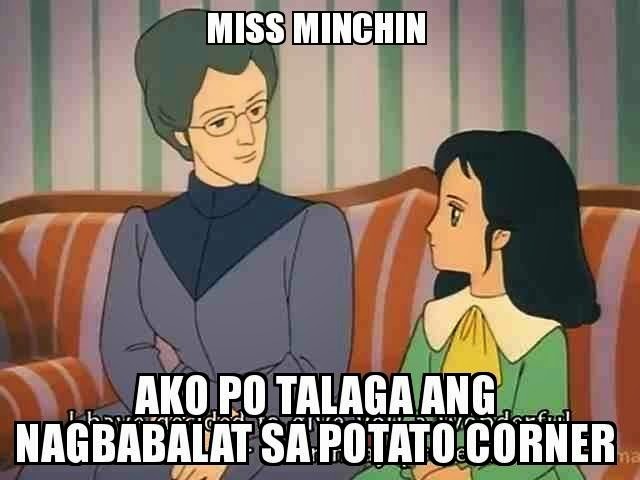 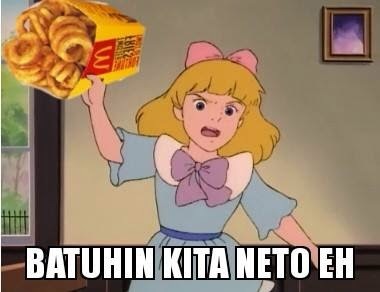 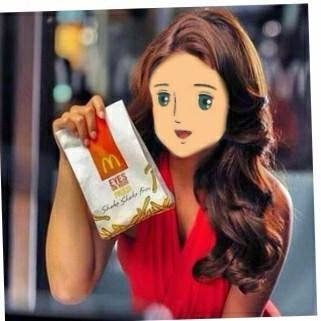 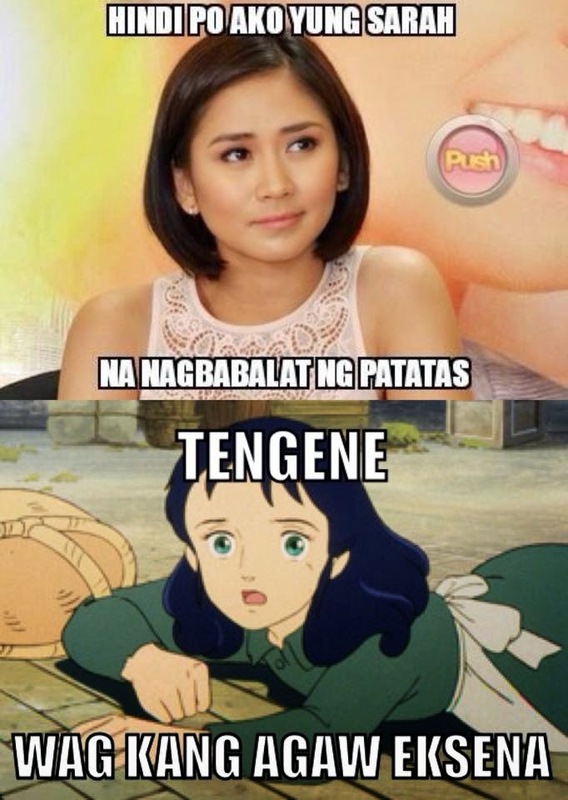 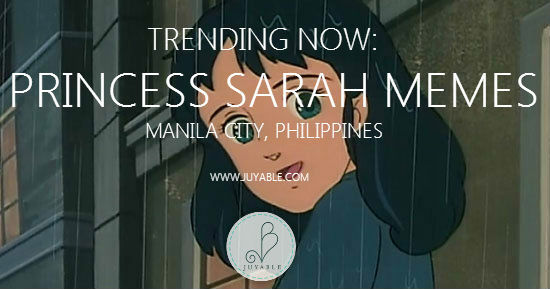 Presently, Princess Sarah had a huge comeback, not on tv, but in a form of meme. 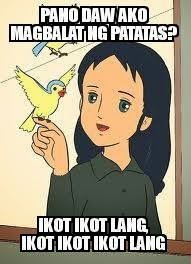 Got your own meme already? 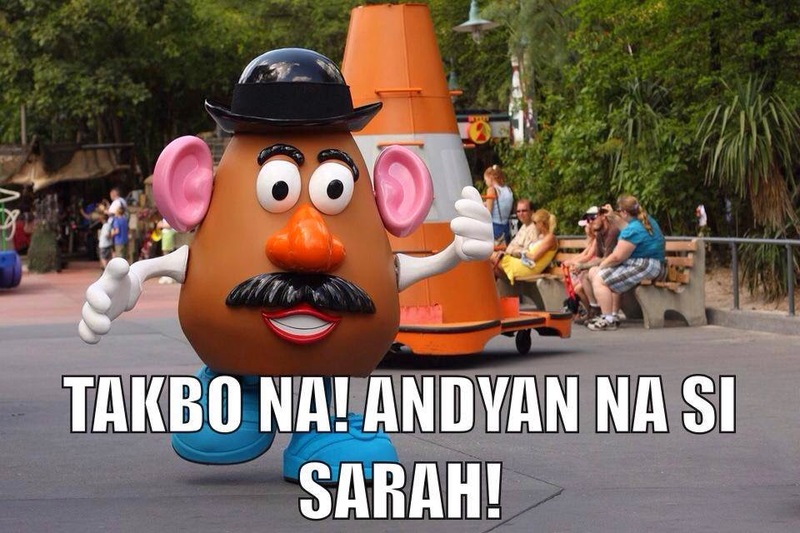 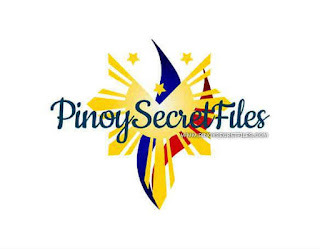 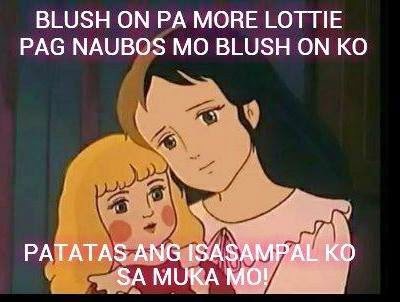 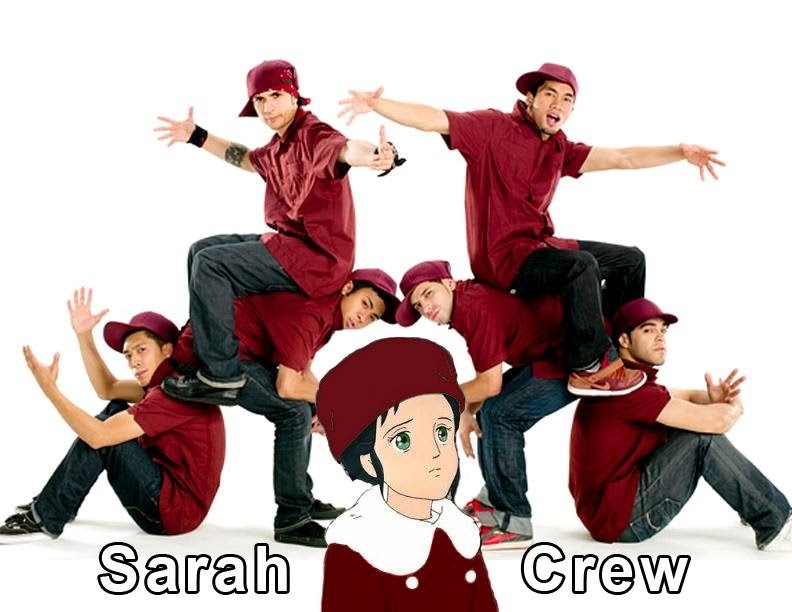 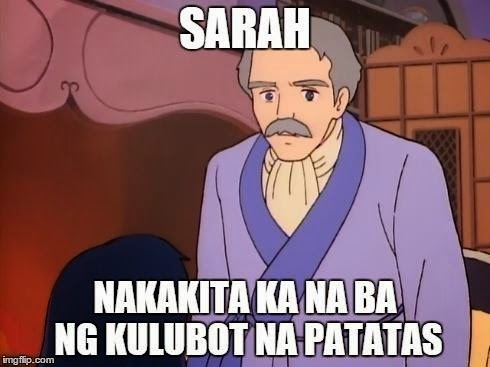 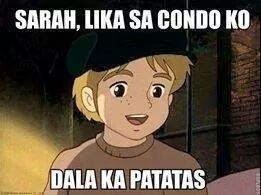 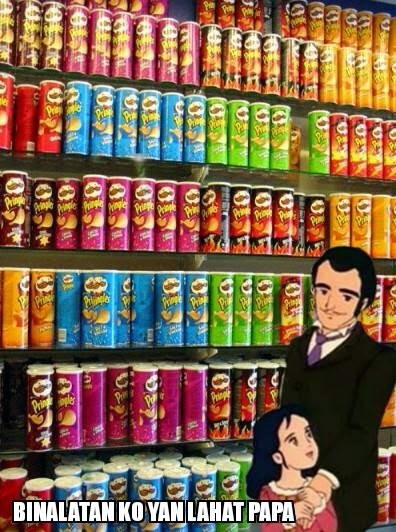 You may share your own Princess Sarah memes at Pinoy Secret Files and we will gladly feature your funny creation.